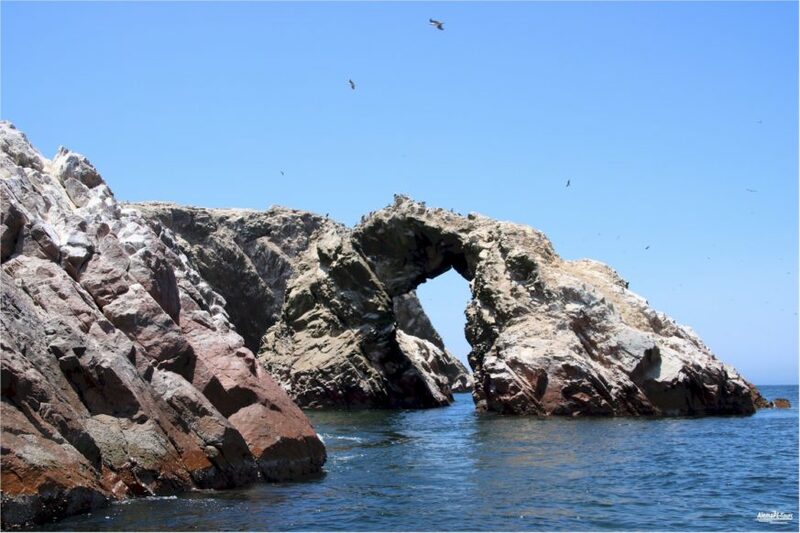 Experience the nature and natural beauty of Paracas National Park and the Ballestas Islands on a day trip from Lima. 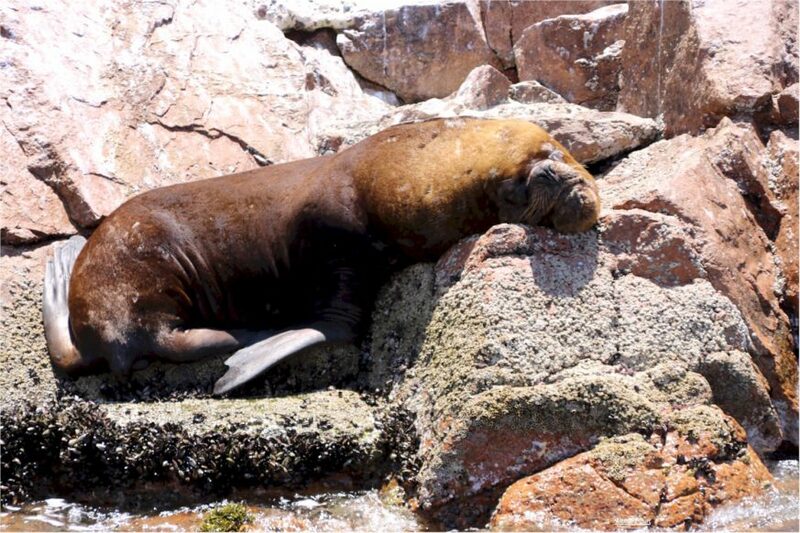 Look out for native wildlife species such as various species of birds, sea lions and marine life. 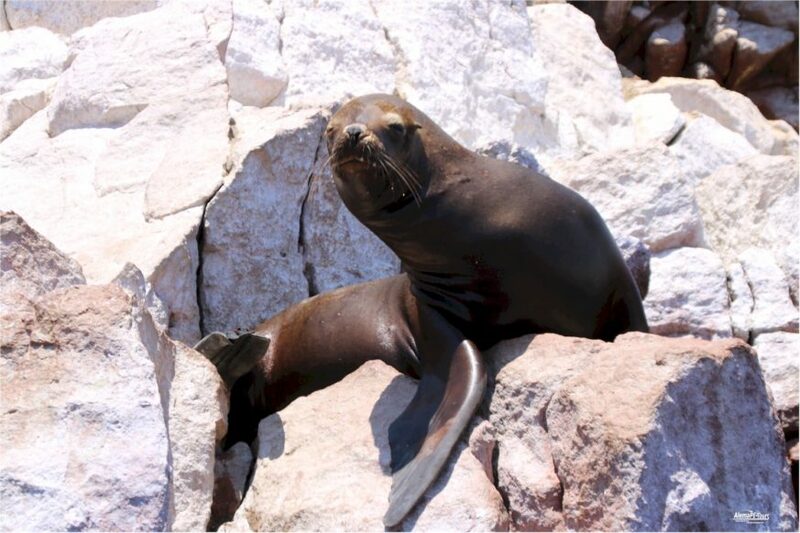 After picking up the hotel in Lima early in the morning at 04:30 am, drive towards the tropical desert and the coastal region of Paracas National Park. Get a box with a drink, a small piece of cake or a sandwich and chips or sweets that you can enjoy during the day. 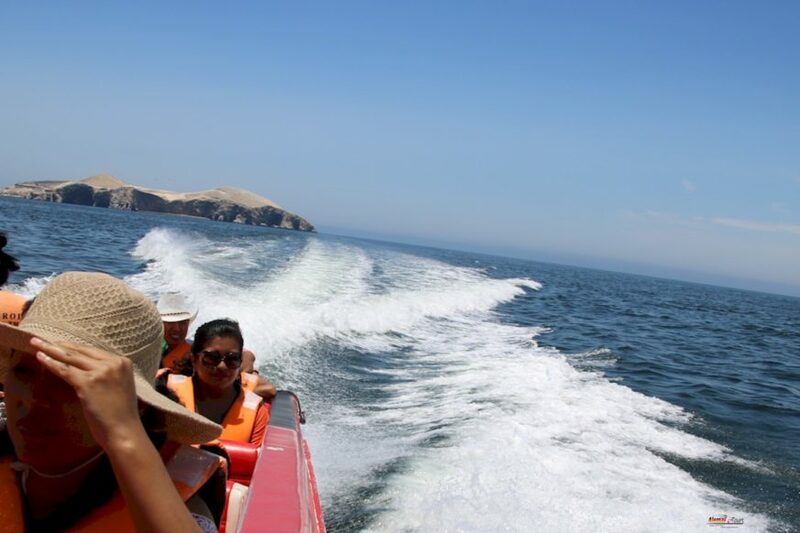 After arriving at Paracas around 7:00 am, drive to the El Chaco Dock to board the first boat that will take you to the Ballestas Islands. 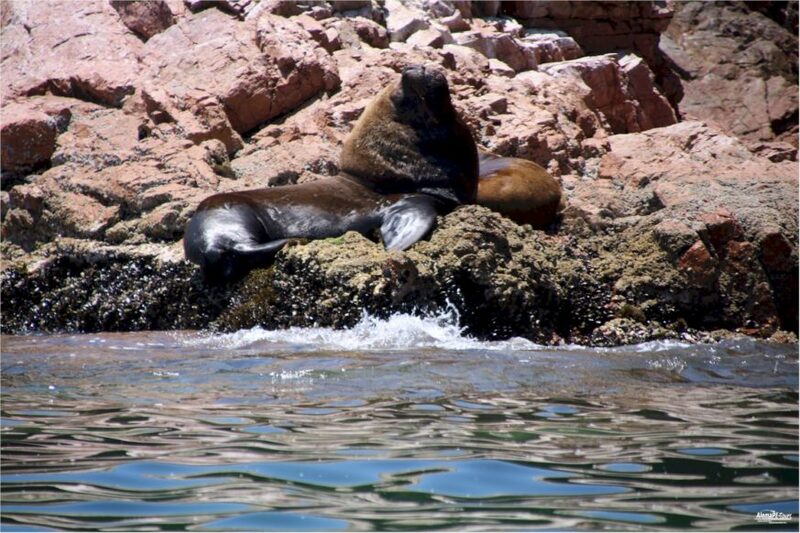 On the way, admire the landscape of the bay of Paracas and Punta Pejerrey, a natural habitat for sea lions, gulls, penguins and other wildlife species. 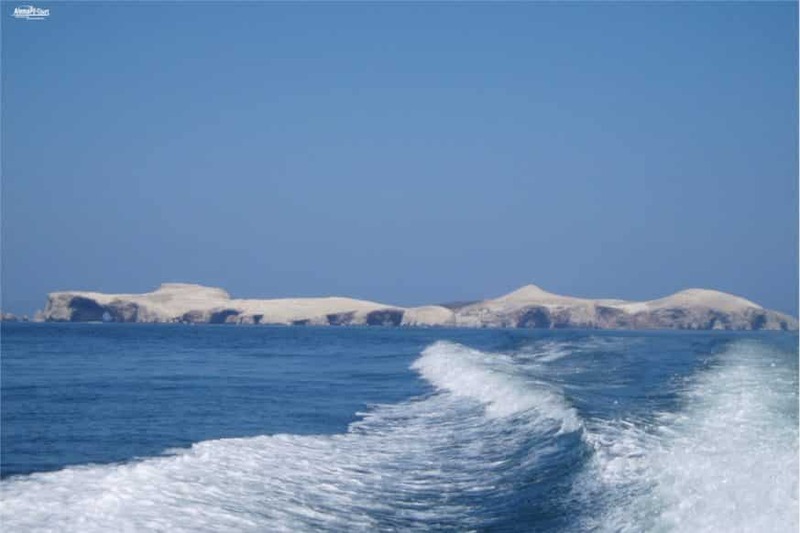 Learn about the history and importance of the Paracas National Park, founded in 1975 as Peru’s oldest marine reserve. 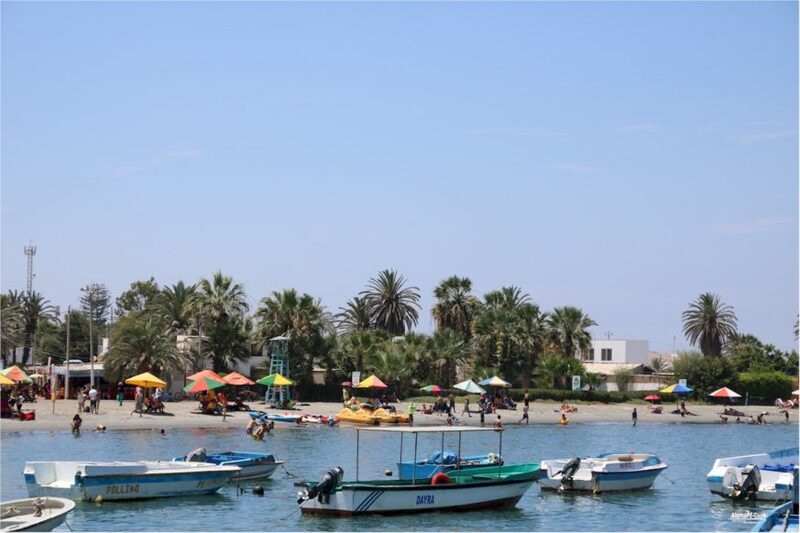 See the harbor of Don Jose de San Martin and the cathedral, which was badly damaged in 2007. 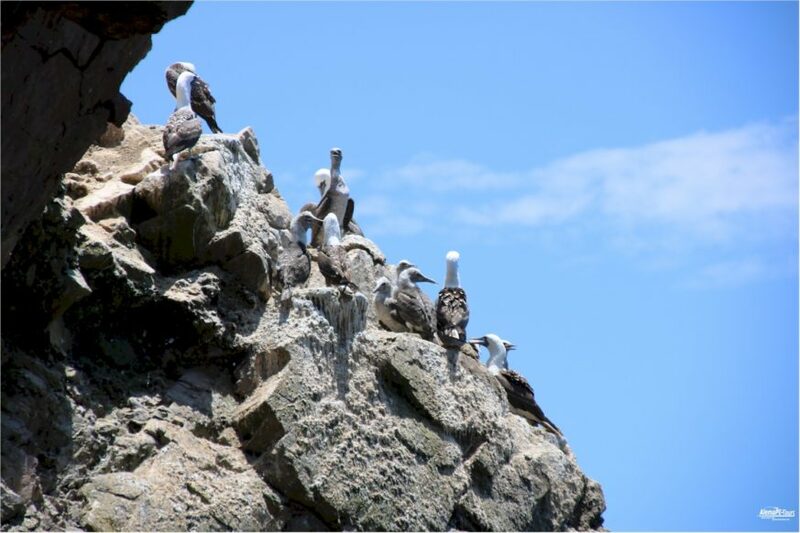 Head to the Inrena Center, Lagunillas Beach and the Flamingo Lookout for breathtaking views of the countryside. 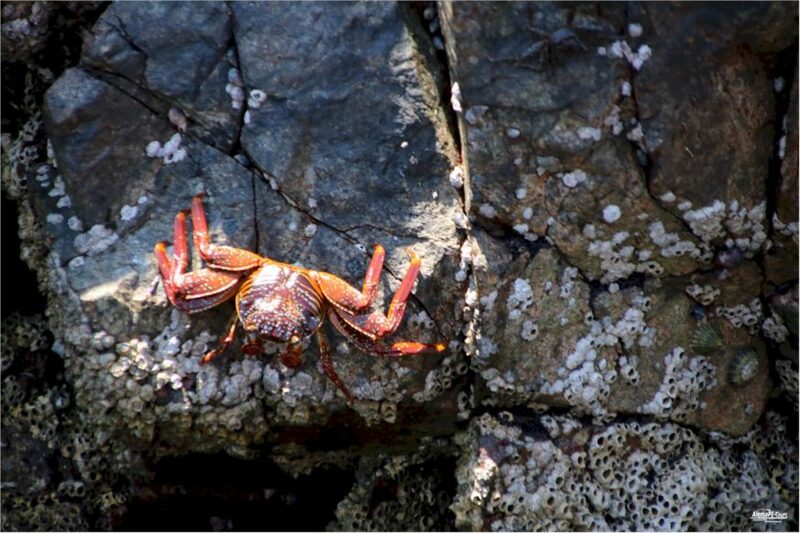 Then relax with a lunch of fresh seafood or typical Creole dishes from the Peruvian coast in a restaurant on the seafront promenade. 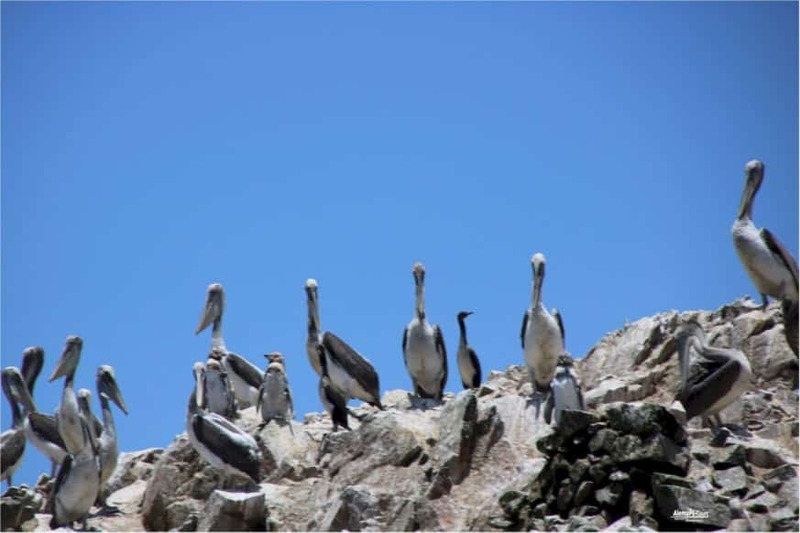 Head back to Lima and stop at a local winery for some of the best piscos and wines produced in the Inca region. 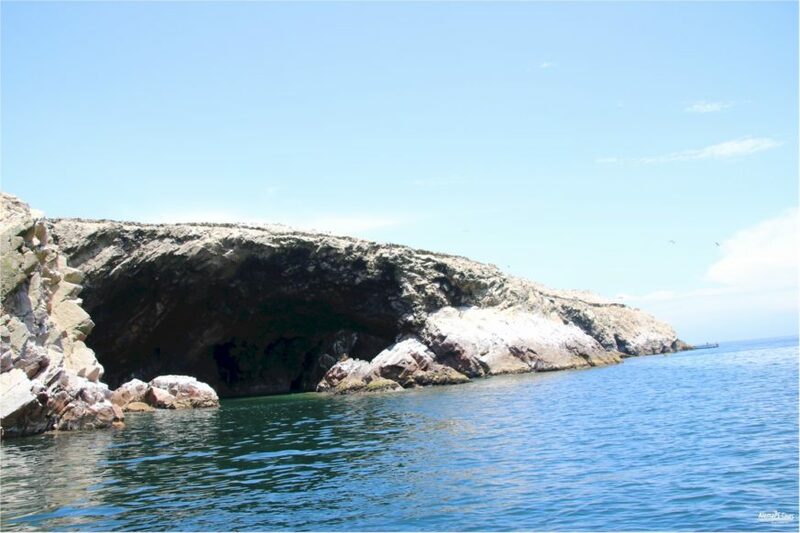 Take the chance to purchase some of the products before returning to Lima, where you will arrive around 07:00 pm. 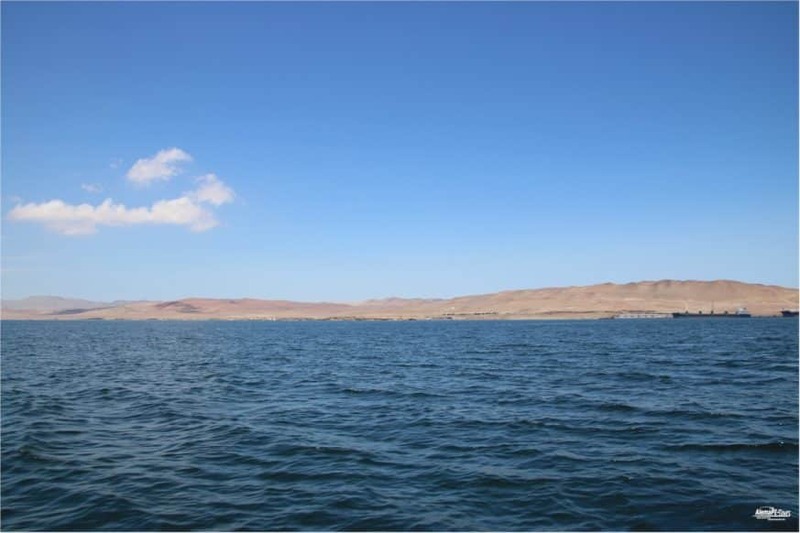 Return details: Tour ends around 6:00 pm with the return to the original starting point.